The recent WhiskyFest Chicago featured more than 300 brands from across the spirit spectrum. That’s how I found myself sampling both a rye whiskey finished in rum barrels and a Guatemalan rum finished in whiskey barrels. What I discovered: When worlds collide, good things can happen. Here’s more on each. 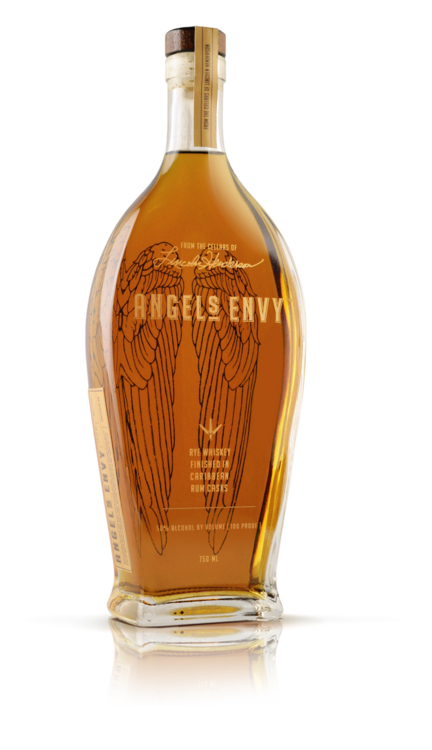 This is a limited-edition rye whiskey from Angel’s Envy, which also produces a bourbon finished in port-wine casks. Whiskey produced from a mash bill of 95 percent rye and 5 percent malted barley is aged first in new charred oak barrels, then finished in Caribbean rum casks that began as small French cognac barrels for up to 18 months. Nose: Some sweetness, like candied fruit, undercut by an earthier scent, not unlike sawn lumber. Taste: More candied fruit – orange, pineapple. Sweet but dry, with a short finish, all in the front of the palate. The rum finish softens the spiciness of the rye; it’s still there, but it’s more like baking spice – cinnamon, maybe. Verdict: This rye is quite a bit more complex than the Angel’s Envy bourbon. That’s not meant as a knock on the bourbon, which I like very much. But whereas bourbon and port wine are both sweet, the meshing of the spicy rye and the sweet rum here gives your palate more to play with. Worth seeking out. 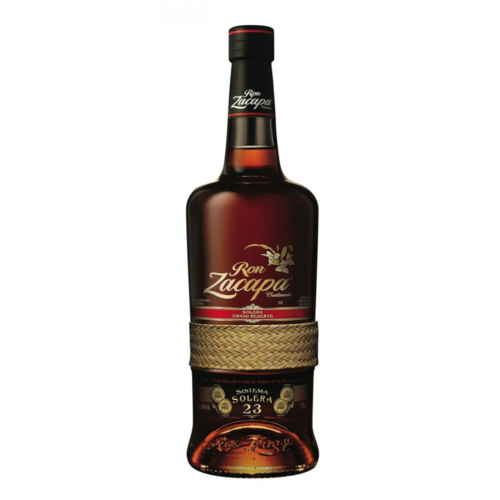 This Guatemalan rum is produced by blending rums of differing ages in a series of casks that previously held whiskey, sherries and wines. Nose: Extremely sweet, vanilla extract, honey. Taste: Sweet from beginning to end. Brown sugar, raisins, butterscotch. Long, silky finish. Verdict: We liked this so much that we bought a bottle in Chicago to bring home. This is a lovely rum to savor at the end of the day. While the brochure we picked up at the Zacapa WhiskyFest booth suggests serving it over one large ice cube, I much prefer to drink it neat, keeping the flavors concentrated.